Mobile data usage has increased significantly over the years. It is due to the availability of higher speed mobile network like 3G/4G, the multimedia content and the popularity of social network sites. Mobile user devices have also upgraded equally, with more and more high-end smartphones. 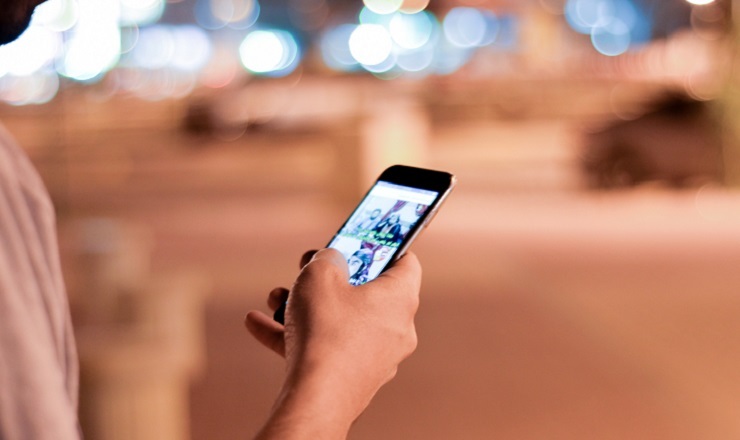 As per Ericsson’s prediction, mobile/cellular data traffic will increase by 10 fold in 2021. Find below for the best way to use Mobile data in your phone. First let’s make it clear that Mobile data refers to the internet data use from mobile networks like 2G, 3G, and 4G. There are some people who use Mobile data all the time but some only use it while on the move. And there are few who do not use Mobile data at all. It is either being unaware of it or they do not need it or they don’t know how to use. Here are some of the points to know for the best usage of Mobile data. You can Choose the best signal of a mobile signal for the high-speed mobile network available (3G, 4G) in your location. For that, you need to put your phone in Preferred network type as 4G preferred or Automatic mode. Check here when to put 2G only mode. Buy data packs to make data cost affordable. It is always better to use data packs for mobile data usage. The mobile data packs are cheaper as compared to the “on the go” cost per MB usage. Select the one that best suits you. If you are multimedia and social media user, it is better to buy the higher volume (that is affordable to you). Always look for the best options and check for some special offers available. 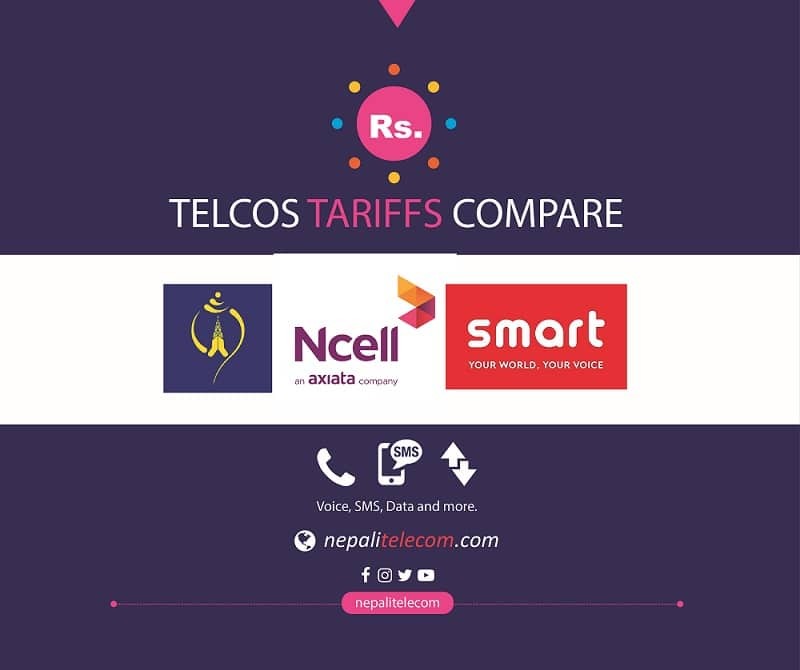 Check and compare the tariffs here. Use separate data manager app or default OS data volume usage. Some mobile OS even put the data usage details in the notifications. Here you can also check which applications used more cellular data so that you can control your use later. Set data limit based on the data pack bought. Using data usage settings in Android, you can also set the limit of data volume. If you put 1 GB as the data limit, you will be prompted with a data usage warning based on the level that you can also select. Cellular data will also disable after the consumption of data limit. Background data are the data usage on your phones even when you are not using any app or web request for data internet. It can be for any OS update or notifications. You can easily restrict the background app by going to settings, cellular data, select some apps and control their background data in the individual apps. Read more here. Cellular data: Always on Vs only when required. It depends on the requirement of people whether to enable cellular data always or only when required. For the people who use Social media, messengers and OTT app all the time, need to on the cellular data all the time. But it may use more battery juice on the go. But for the people who only use mobile data intermittently can enable Cellular data only when they need to use. To use mobile data in your computer/laptop. If you need to use mobile data in your Laptop, you can do it using USB tethering over data cable. But if you do not have the cable, you can enable a portable hotspot in your mobile to share the mobile data. Here, do not forget to enable WPA2 PSK security, where you need to put the security code to use the hotspot data. If you have a dual-SIM setting, you can select which SIM’s mobile network to use for data internet. For that, you need to go to Mobile networks, select Dual SIM settings to select the SIM card for the data internet. How to save Mobile data in your phone, No complaint for Overcharging. Mobile data consumption per month in Nepal.